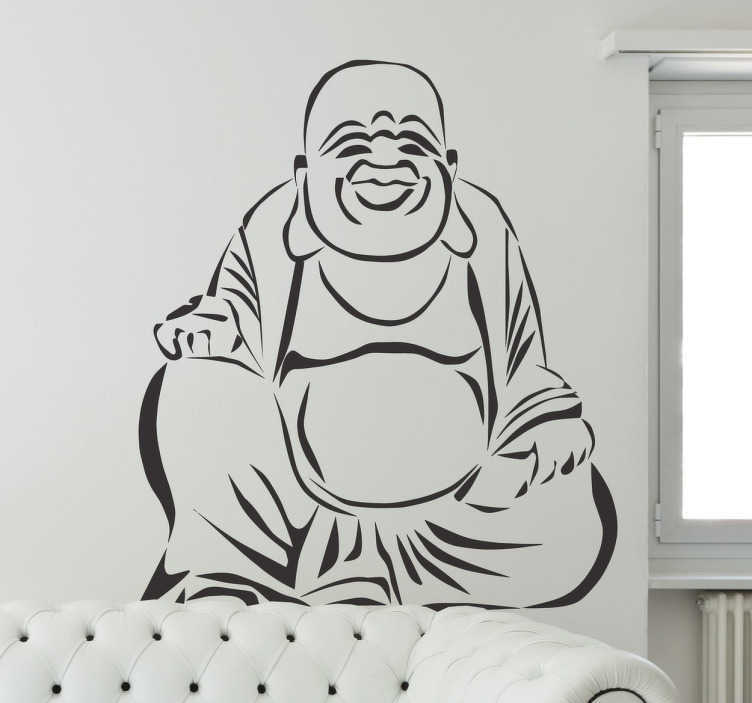 Outline design of a Buddha from our collection of Buddha wall stickers to decorate your favourite room and enjoy a calm atmosphere. This Buddha decal is ideal for those that practice Buddhism or simply admire the symbol it represents. Available in a wide range of colours and easy to install. Leaves no residue upon removal.